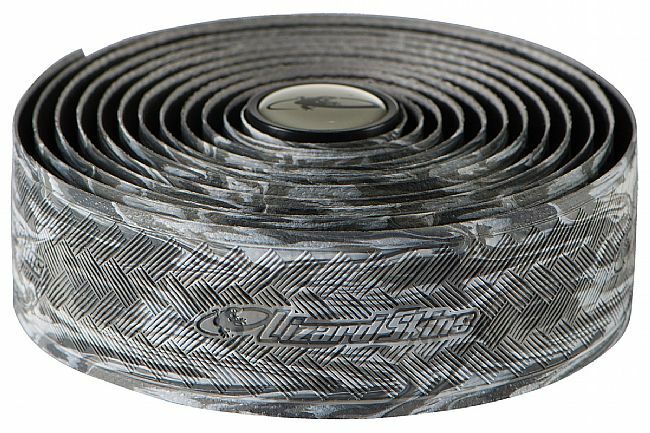 Lizard Skins' DSP 3.2 Handlebar Tape is designed for outstanding durability, increased shock absorption, and great feel in any condition. 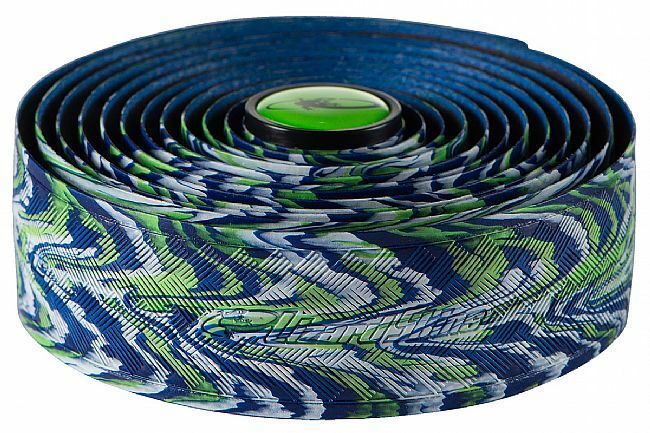 This version is 3.2mm thick, the thickest tape Lizard Skins makes, offering superior comfort. 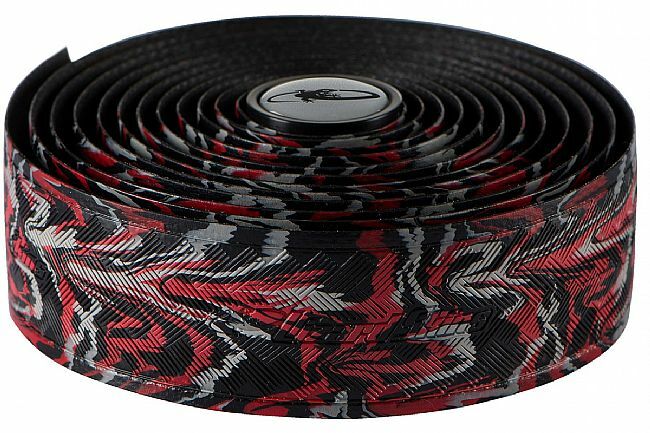 At 82” there is ample length for any bar and its only 78 grams per set, including the plugs, making one of the lightest tapes on the market. 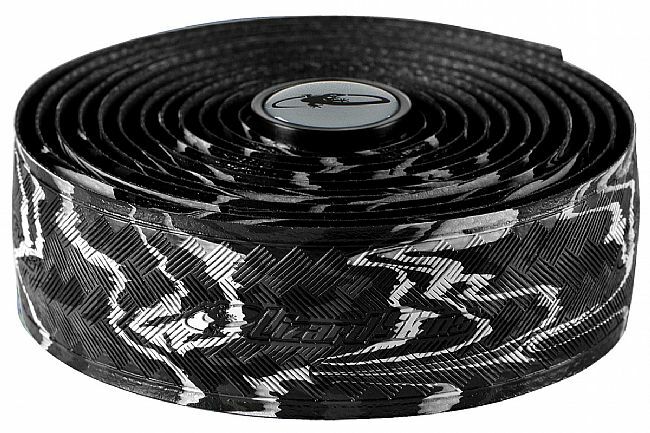 Each set of Lizards Skins DSP includes two full rolls of tape, finishing tape, and plastic bar plugs.